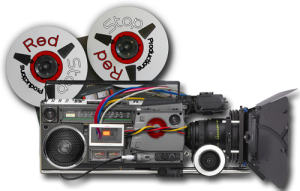 Red Stop Productions, LLC - We are a media machine! Red Stop Productions, LLC is a Local Production Company Working on a National Scale with a National Reputation! We create high quality productions that are used and loved nationwide! 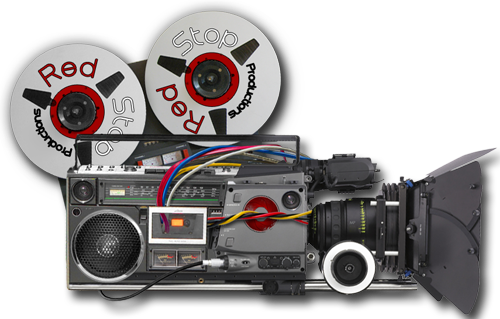 Red Stop Productions, LLC has partnered with our clients to communicate their messages with a clear, creative and bold voice. 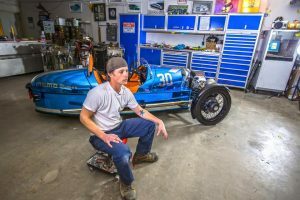 Located in a beautiful loft space in Janesville, Wi just 30 minutes (depending on traffic) away from Madison,Red Stop Productions is known not only for its quality, but also for its approachability – we are a local production company working on a national scale and with a national reputation! More information about our photography services coming soon! 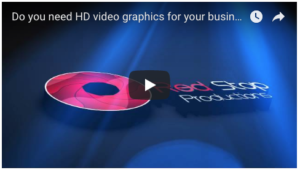 More information about our video & motion graphic services coming soon! We are a media machine! Red Stop Productions, LLC has partnered with our clients to communicate their messages with a clear, creative and bold voice. Red Stop Productions is known not only for its quality, but also for its approachability – we are a local production company working on a national scale and with a national reputation. Copyright © 2010 - 2018 Red Stop Productions LLC and Jacob Sailing — All Rights Reserved. Unauthorized use and/or duplication of this material without express and written permission from this site’s author and/or owner is strictly prohibited. Excerpts and links may be used, provided that full and clear credit is given to Red Stop Productions LLC with appropriate and specific direction to the original content.